Sorry, no source, but I just wanted to let you know this is what I will be drinking from now on! 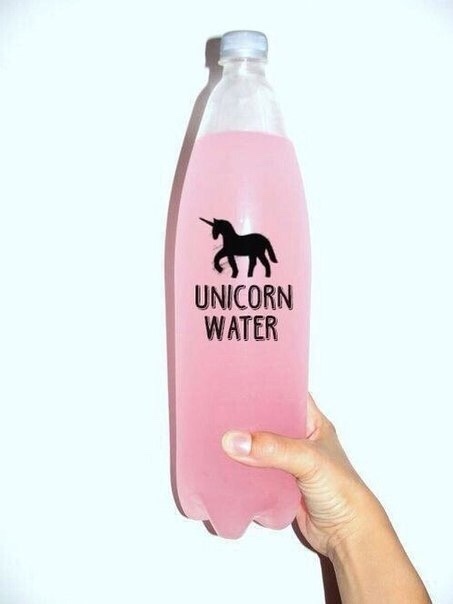 Hydration is important! I would really like this aztec round “towel” from Free People. They call it a towel but it looks like a mini rug to me? Does anyone know? All the same, I want it. Homey Oh My made a concrete tray and I’m in love. Vietnamese Coffee Popsicles– perfect summer pop. I need the energy- my kids run circles around me!